Starting a small business and running it successfully can be tedious and require a lot of work. But there are several tips and techniques to improve your business's odds of success. Now that you have a business idea, it is time to know if it is feasible, profitable, and sustainable. There are several ways to do this. You can start with doing research, focus group, and trial and error. There are some questions about the business idea that need to be addressed. Is your product or service is needed? What companies that offer the same product or services like yours? How will your business idea fit into the market? Vision – in your business plan, you should be able to define the vision of your business. Identify the end result of it. Basic business strategies – write down how are you going to attain the objectives you mentioned. You should break down all the things you mentioned on the plan. It should be in a bullet form especially smaller task-oriented actions that will help your achieve your objectives. Choosing the business structure will affect everything you do within the company. It will greatly influence the everyday operations, taxes, personal assets, and the risks too. Carefully choose the right structure to get a balanced legal protections and benefits. Keep in mind that selecting the structure will always depend on the size and type of your small business. It will also depend on how much do you plan to grow the company. Once you have the business plan, you will know how much money you will need to start the business. If you do not have enough money on hand, you can always borrow a capital. Each business has different needs and so there is no official financial amount that fits all. Both your business vision and personal financial situation will help shaping the financial future of the business. Once you have identified how much funds you need, it is time to know how to get the funds/ there are several ways to get the capital you need. It includes self-funding, getting investors, and getting loans. Self-funding – this is also known as bootstrapping that allows the person to leverage his/her own financial resources to support the business. It can be in a form of asking for help from family or friends, using one’s savings, or getting from your own insurance. With self-funding, you will be able to completely control the business but the risk is also huge. Getting investors – with the investors, you are forming a venture capital investments. Usually, it is being offered in exchange for an ownership share and active role in the business. Business loans – this is also a favorable move to get a fund for your business. There are financial institutions that offer business loans. You can start with applying loans in the bank. Just ensure that you have a business plan, expense sheet, and financial projections for the next five years to secure a bank loan. Picking a name for the business plays a vital role to the overall aspect of the company, so make it good and reflects the goal of the business. Once you’re done choosing the name, make sure to check if it is trademarked or in use already. Register it to the state to make it official. Since you are starting your own business, you should make it legit by getting permits and licenses. There are several small businesses permits and licenses that may be applicable for your business. It also depends on the place where your business is located. Do your research on what kind of permits and all that apply to your start-up business. It is always recommended to have a support team of trusted and reliable advisers that will help you with the business especially on its initial stage. They would also help you develop the business until it is stable. Your support team may include an accountant, lawyer or industry association. Our building your support team series has more information to help you get started. Whether you are setting up a brick-and-mortar business or launching an online store, the choices you make could affect your taxes, legal requirements, and revenue. A small business checking account can help you handle legal, tax, and day-to-day issues. Keep in mind that it is easy to set one up if you have the right registrations and paperwork ready. 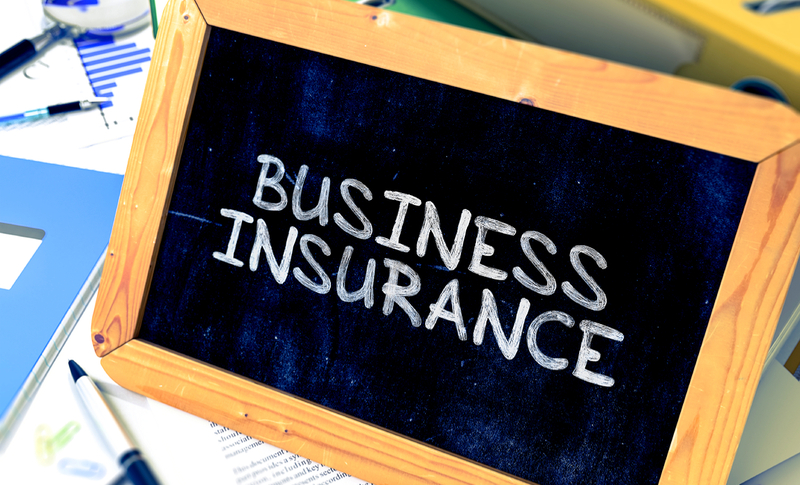 You also need to get a small business insurance to protect you and your company.